What is on your website will either make users leave, make users stay for a bit then eventually leave, or make them convert into customers. Obviously you want the latter option, so how can you ensure your content increases conversions? Social media posts – that’s images, the captions attributed to them, etc. 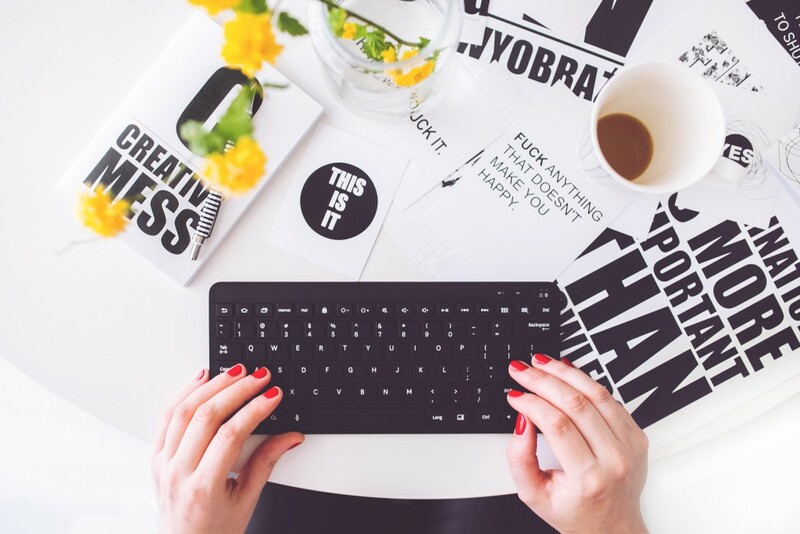 In basic terms, content for the web is textual, visual, or aural elements that are on your site to market your brand and products effectively. Good content dramatically increases SEO (search engine optimisation), so you need to keep in mind what your users actually want – not just what might look cool. Another thing to consider is where this content is placed. What’s the point in creating amazing blogs when the only blog link on your site is tucked away in the footer? We’ve created a short guide to the content that will increase conversions. 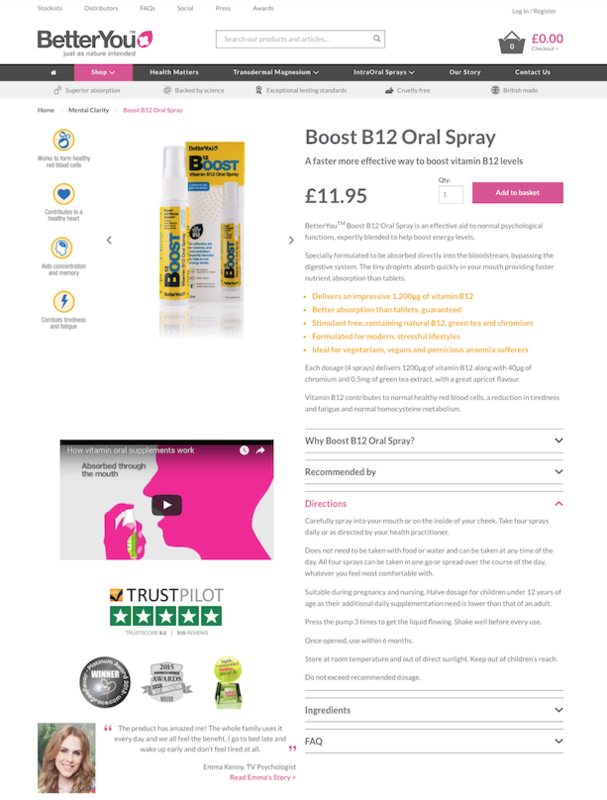 BetterYou’s product page is the perfect example of a great variety of content types, giving their users all the information they could imagine about their chosen product, all on each product page. Obviously, having so much info on one page takes careful UX design – this is where a lot of websites fall down, as information becomes clogged up and the page results in being hard to read and heavy. One way we combatted this was to include visually appealing drop down accordions which hides the information until the user wants to see it. Whether it’s with high-quality, clear product photography, or product videos showing how it works or looks, or both combined, it’s important that the product itself is given as much visibility as possible. In a retail store, shoppers can touch the product, feel the fabric, and see how it looks from all angles. This is impossible online, so we have to ensure our customers are given an equally great experience, in order to convert. A great example of this is a 360 image, or product video, which also gives the user an element of interaction. 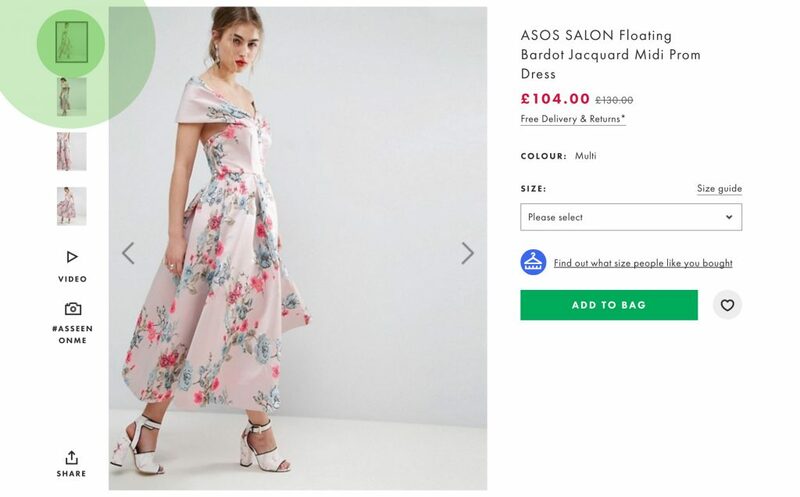 #asseenonme (where you can see how it looks on ASOS customers – this feature is particularly wonderful for fashion sites, as customers will see what a product looks like on different shapes and sizes). The brilliant visual content of ASOS leads to the product photos themselves. Low quality product images are a big no-no. Firstly, a bad product picture makes your brand look dodgy. If you had a great product, why wouldn’t you want to show it off? What are you hiding? Secondly, it means the user can barely see the product you are trying to tempt them to buy. They won’t be able to zoom in to see any granular detail, which is a big selling point online – when you can’t touch or test the product itself, clear product photography is a must. As well as clear and high-res photos, you’re going to want to upload multiple for each product, from a variety of angles, in order to give your customer as much visual info on the product as possible. 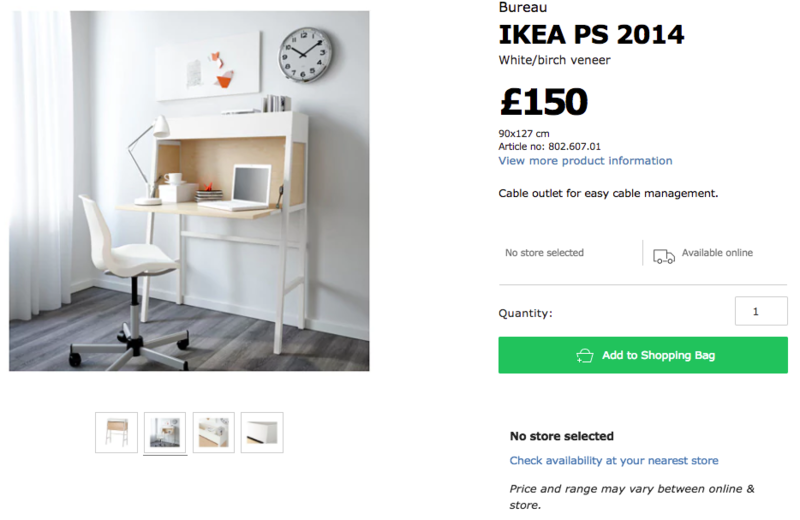 “In situ” shots are always helpful too – models show customers how clothes will hang and fit when they’re on; showrooms reveal the ‘true’ size of furniture or home ware – they give the user the next best thing to being able to see the products ‘in real life’. If you’ve got multiple products that complement each other, photographing them together gives a subtle upsell that’s actually useful for the customer. But, though a picture may speak a thousand words, a well-written product description doesn’t go amiss either. 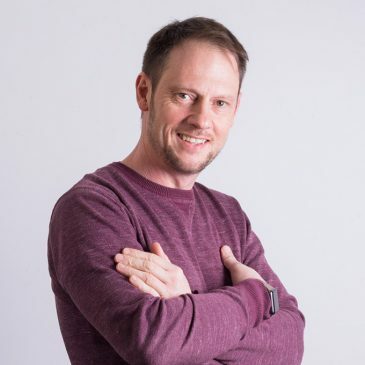 Your product’s description is your sales pitch – you need to get across what your product is, its best bits, and how to use it, as well as any specific info you feel is required. 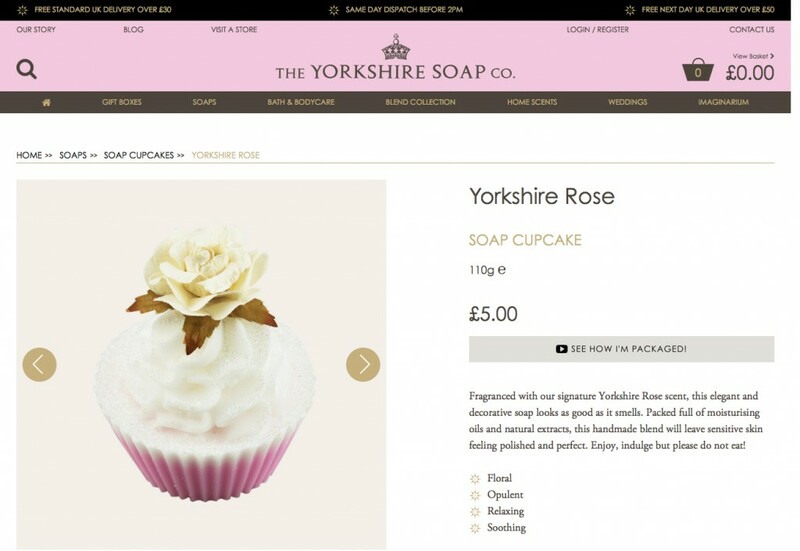 We wrote the product descriptions for Yorkshire Soap to engage the senses and persuade the user to convert. 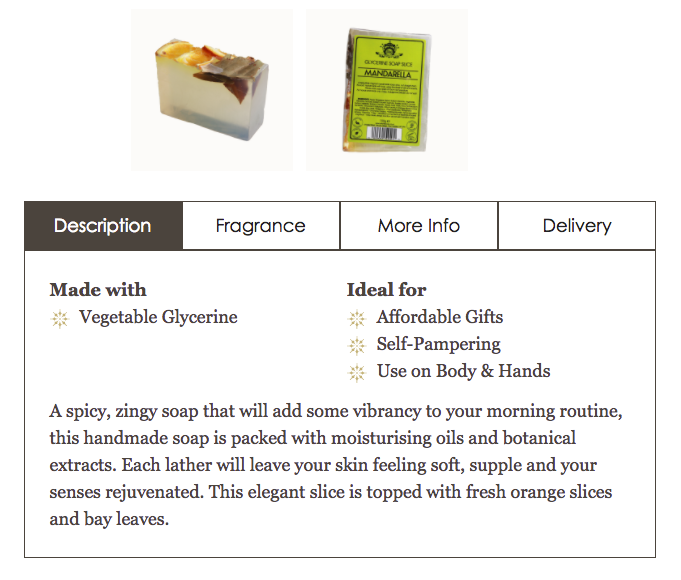 With this description below, the user can imagine the soap’s vibrant and fresh smell, and its smooth, nourishing touch – something the photo alone cannot evoke. But enough about you promoting your products – of course you think they’re great! How about what other customers think? 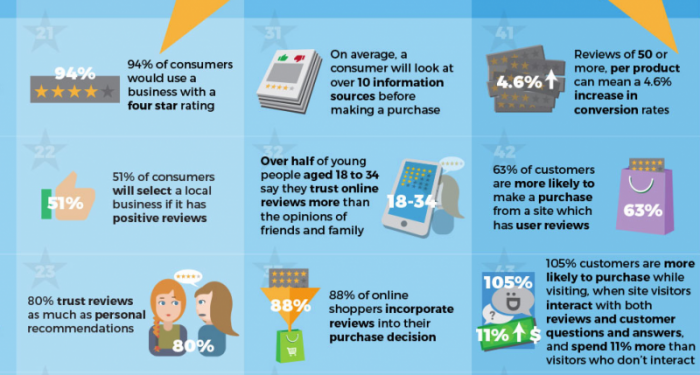 These stats say it all – reviews are King (or Queen). Despite the possibility of getting a bad review every now and then, having multiple customers confirm how good the product is clearly converts other people to buy it too. A bad review here and there might give you constructive feedback, and shows your potential customers that you don’t hide negative comments, and that the reviews are genuine and can be trusted. We’ve integrated various review systems for our clients, including Ekomi and TrustPilot. 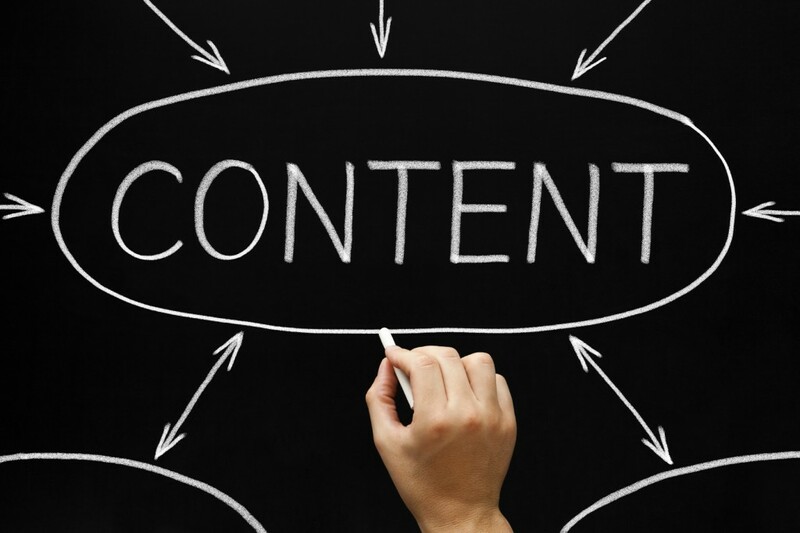 All in all, there’s a myriad of ways to increase conversions through content. Keep in mind what your users need in order to make an informed opinion on your products, and you’re golden. Make sure the UX of your site is one which you’d be happy to buy from, and provide your users with the best online experience. The more effort you put in to your website to help your users, the more you’re likely get back from conversions.